Eddie "Chank" Willis (June 3, 1936 – August 20, 2018) was an American soul musician. 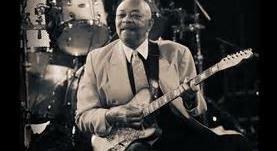 Willis played electric guitar and occasional electric sitar for Motown 's in-house studio band, The Funk Brothers , during the 1960s and early 1970s. Born in Grenada, Mississippi , Willis was known for his signature style of muted guitar riffs which added a distinctive tone or "color" to the beat, often timed with the snare, of the hundreds of hit songs recorded at Hitsville U.S.A. for Motown artists. 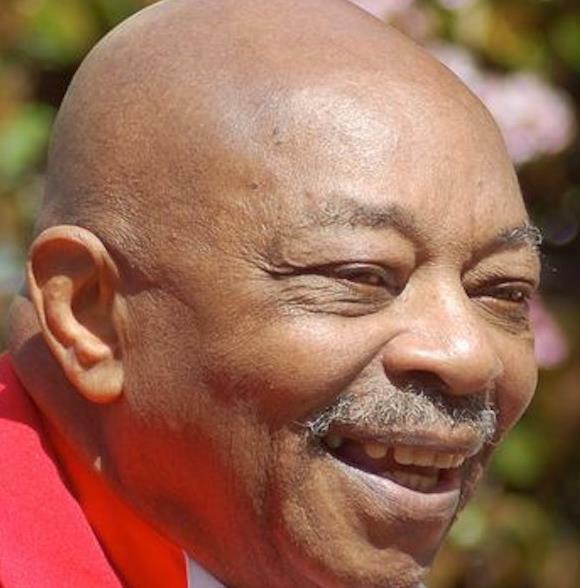 Among the recordings Willis performed on are "Please Mr. Postman " by The Marvelettes , "The Way You Do the Things You Do " by The Temptations , "You Keep Me Hanging On " by The Supremes , and "I Was Made to Love Her " by Stevie Wonder . Influences for Willis include Chet Atkins , Wes Montgomery , and Albert King . He played a Gibson Firebird guitar on most of his early 1960s work, later moving on to use a Gibson ES-335 . On recordings such as The Supremes' "No Matter What Sign You Are", Willis performed on a Coral sitar . He accepted an offer from Phil Collins to perform on his album of Motown and 1960s soul classics, Going Back . Willis received numerous awards such as 3 grammys generated from the critically acclaimed documentary, Standing in the Shadows of Motown, which includes the Grammy Lifetime achievement award. 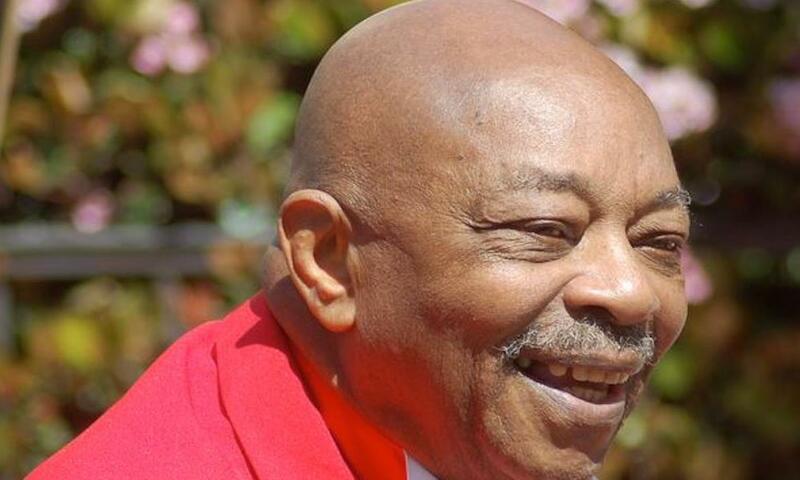 Willis also received the Mississippi Governors award for excellence in music, and the key to Grenada County, as well as receiving the Funk Brothers Hollywood Star on the Walk of Fame among other awards. Eddie was preceded in death by his sister Mary Willis. Eddie is survived by his lovely wife Rosemary, two sons, Micheal Willis of Detroit, MI and Rroice Willis of Gore Springs, MS and three daughters Terez Willis of Redford, MI, Julie Brock of Houston, TX and Kristy Young of London, England. His legacy includes grandchildren; Talia, Christopher, London, Fairen, Steve Austin, Oliver Jason, Kimberly, Ashley, Dewan, Lakesha, Nakisha, Micheal, Ravin, and Zakiraha. one great grandchild Kason. Five sisters and Three brothers: Mamie Ledbetter, Juantia Willis, Linda Faye Evans, Felecia Ann Hughes, Cheryl Wilson(Norman), Thomas Willis(Mary), Eddie Lee Willis(Tanya), and Charles Willis(Mozelle), special friends Hattie Mae Hankins, Geneva Brown, Wardeen Butler, Vatimon Holman, Dennis Willis, sister in-law Eileen Totzel and a host of nieces nephews, cousins, and many special friends.